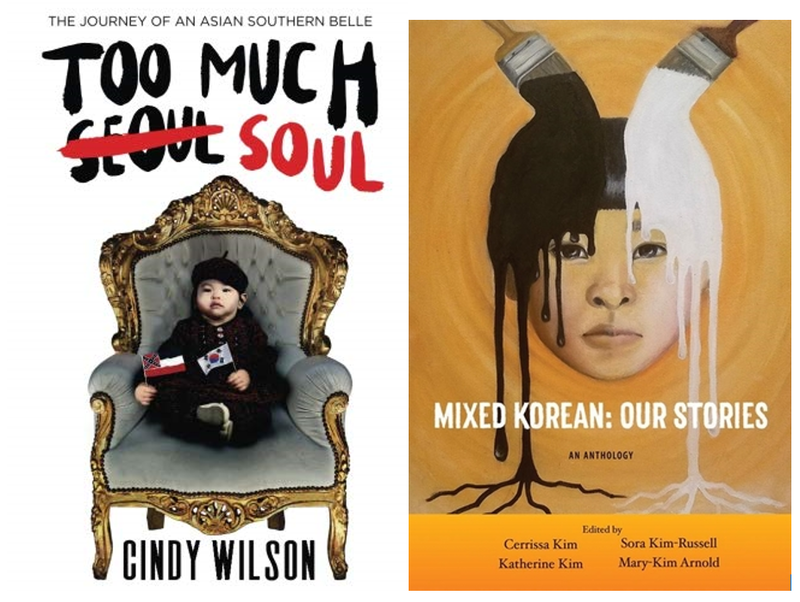 Celebrating two books with adoptee stories released in 2018! Cindy Wilson was born in Seoul, Korea but was adopted by an African American couple as a baby. She was raised in Jackson, MS where she graduated with her Bachelor’s in Psychology and Master’s in Counseling from Jackson State University and received her MBA from Belhaven College. She currently resides in Atlanta, GA. Cindy has always been passionate about serving others since she was young and currently dedicates her time volunteering for a children's hospital and several non-profits. When she is not busy writing and with her volunteer commitments she loves to read, travel, exercise and is a strong advocate for community and social issues.